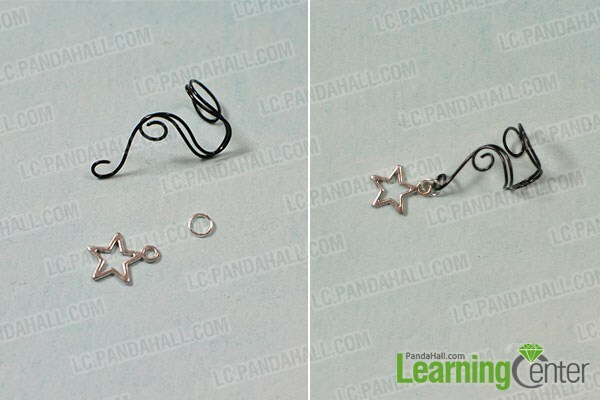 Summary: This is an easy DIY project on how to make black copper wire ear cuffs for unpierced ears. Hope you like it. 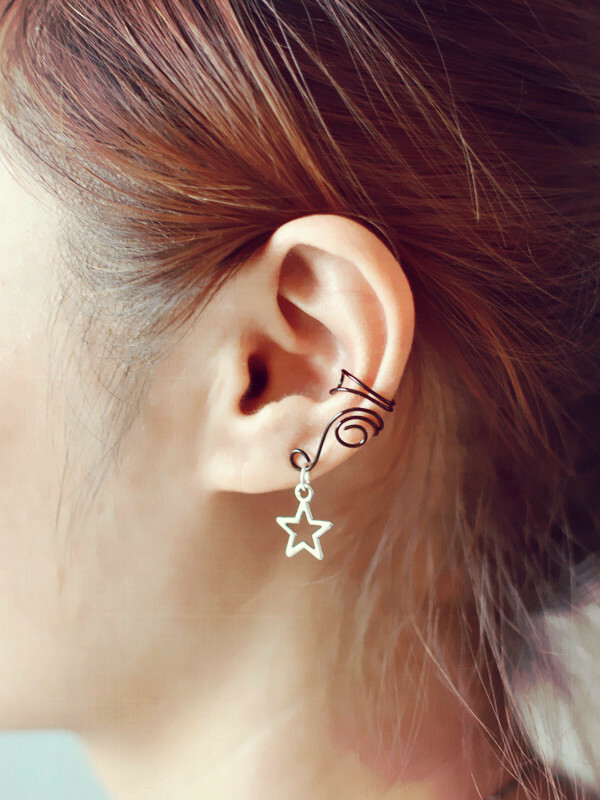 Many girls who don't have pierced tend to wear ear cuffs. 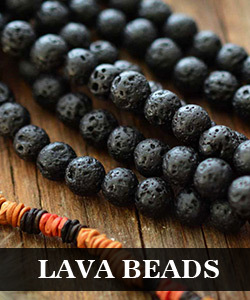 Ear cuffs come in various styles and materials. 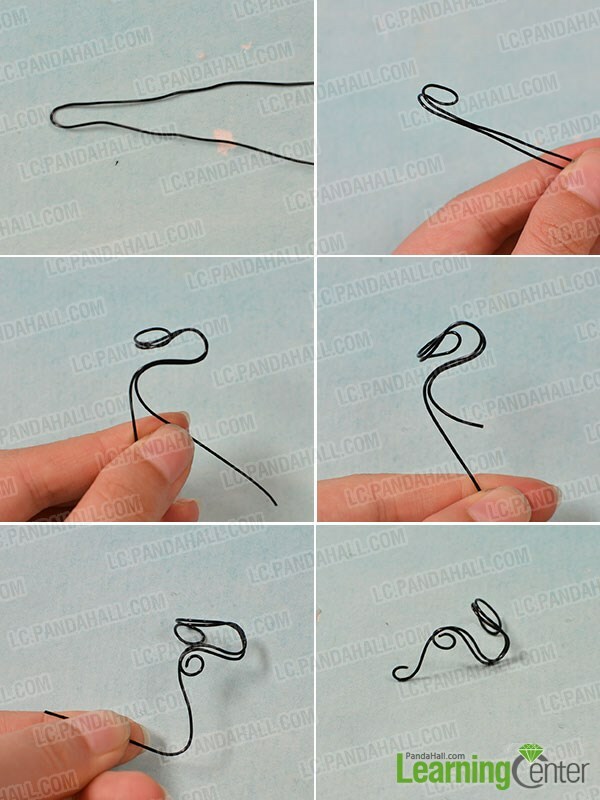 Today I will show you an easy ear cuff project with 0.8mm black copper wires and simple dangle bead. 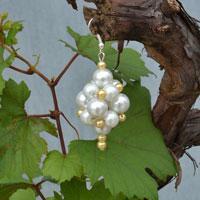 It is a 10-minutes project for both jewelry makers and green hands. 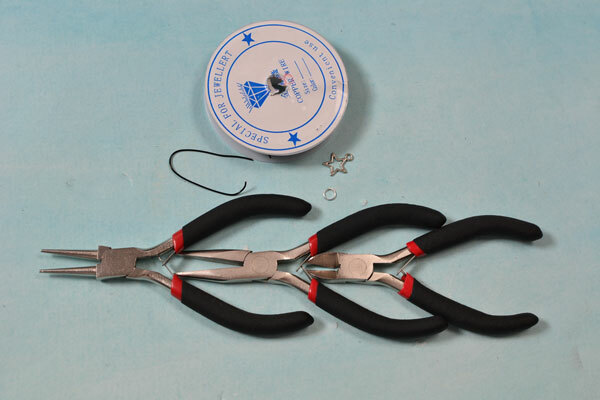 Attach the star dangle to the copper wire with a jump ring. Have a look at the final piece on ear!! As you can see from the tutorial above, I only used a small piece of copper wire, an ordinary bead dangle and jump ring to make this easy black copper wire wrapped ear cuff. 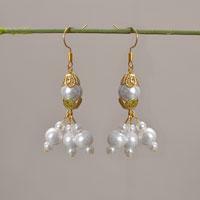 I design this for unpierced ears and you can also convert it according to your need.